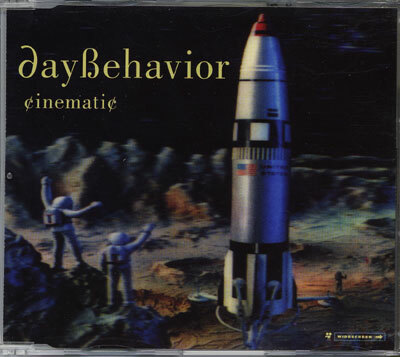 Daybehavior's debut single. Released in February -96. See you is a cover of Depeche mode. Recorded and mixed at Dreammachine studio Stockholm. Engineered by PJ Widestrand. Produced by Daybehavior. All songs Written by C. Hammar/T. Arell/P.Crescentini. Except See you, written by Martin Goore. Artwork by Paul Kuhlhorn. Cover is widescreen.